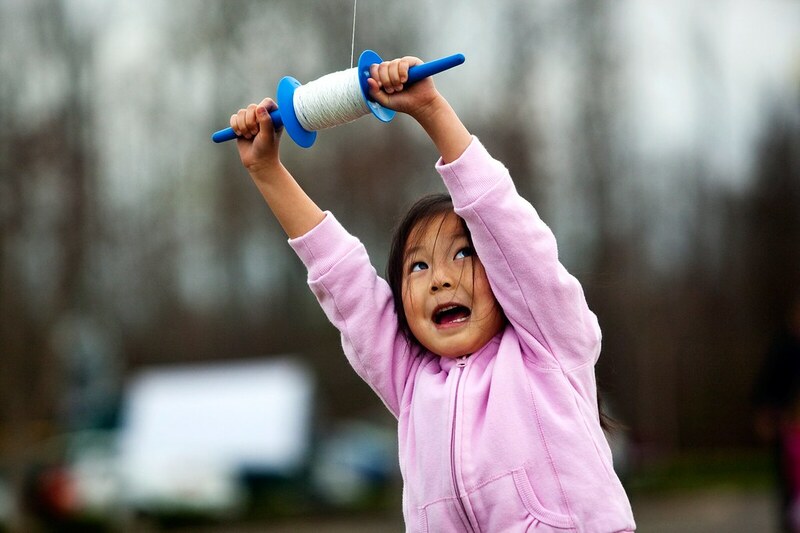 Kites, Mermaids, Hula Hoops and Sushi….Oh My! 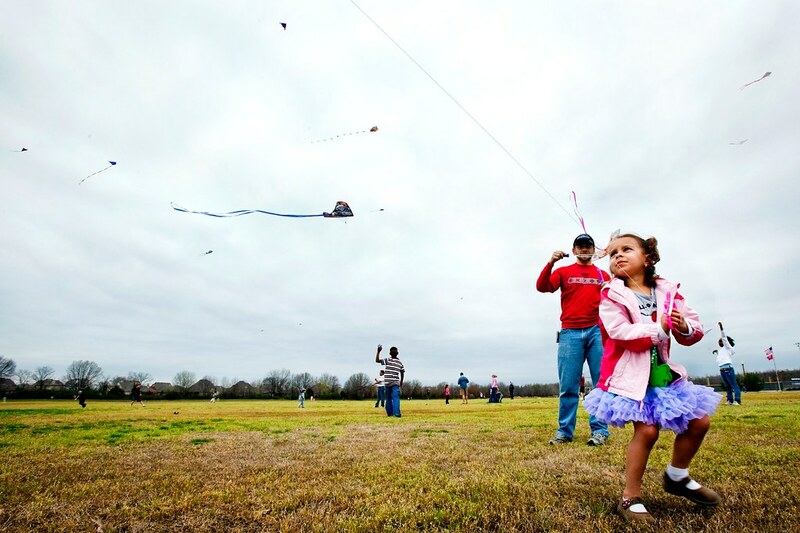 Children wrestle, tug and play with their kites to keep them afloat at the 4th annual Kite Day at WC Johnson Park in Collierville. 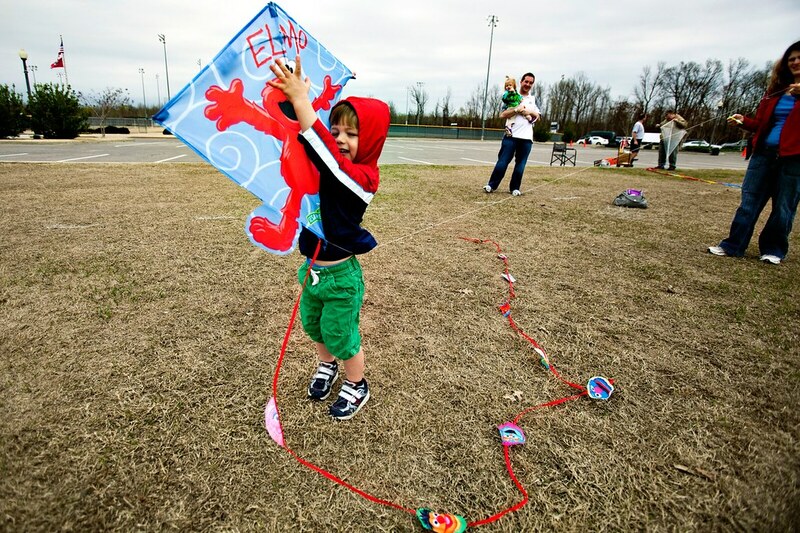 The kite started four years ago with 5 kite fliers in attendance and has grown to over 60 this past year. Hosted by the Collierville Parks and Recreation Department and sponsored by Fogelman Properties, the day attracts fliers of all ages. Prizes were also passed out for most unique, most colorful and highest flying kites. 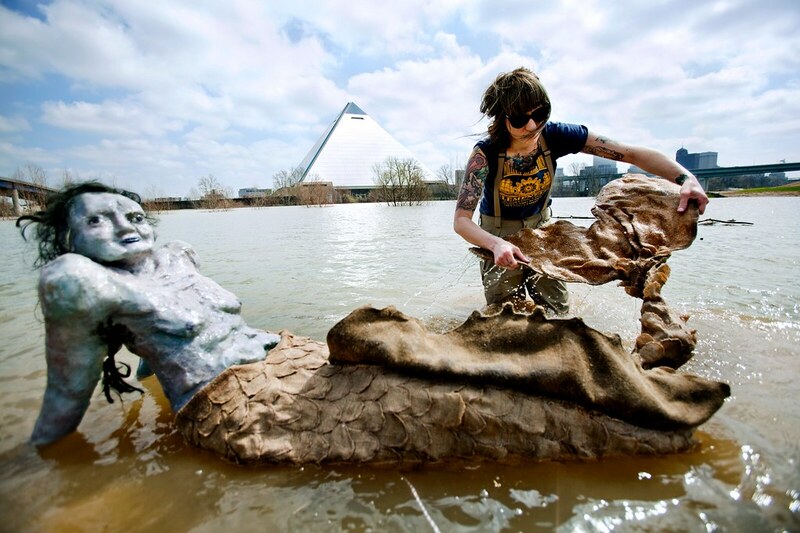 Memphis College of Art graduate student Emily Stout installs life size replicas of mermaids into the Wolf River on Mud Island across from the Pyramid as part of her MFA thesis. Stout’s piece is a look at public space and using mythological creatures as a way of defying reason and the natural order of things. 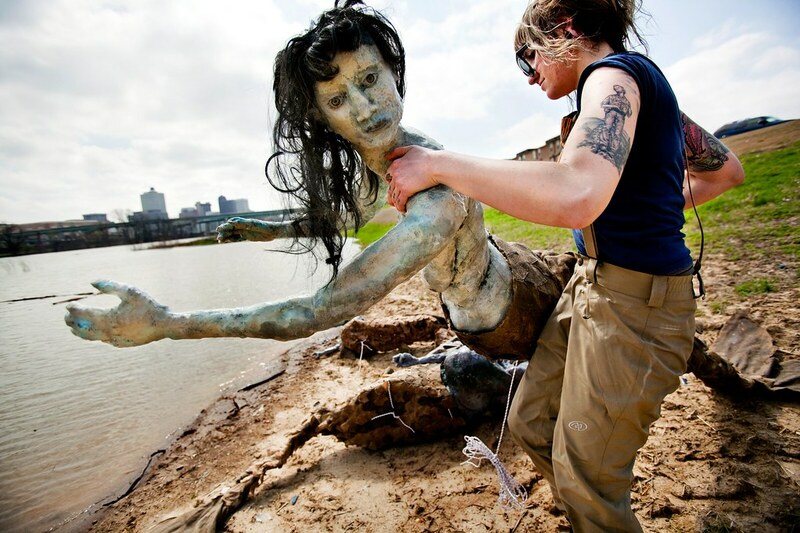 Stout will be present her work on Friday March 25 from 6-9 at the site on the Wolf river. 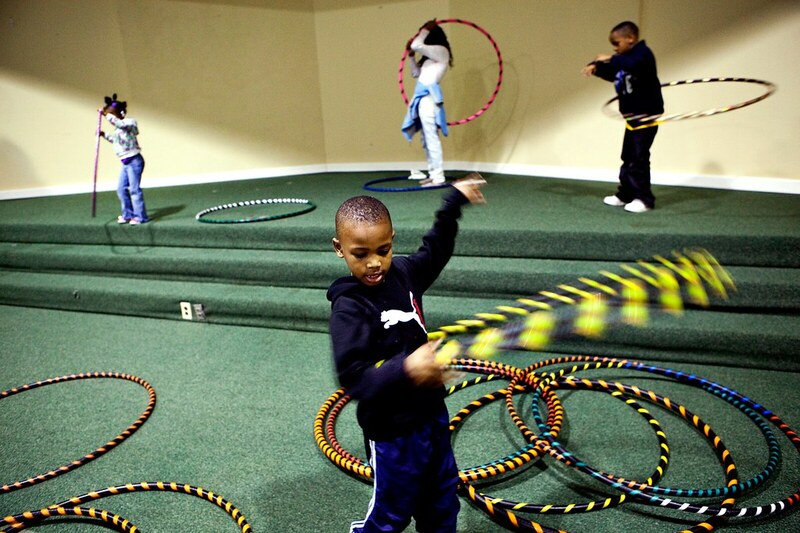 (front) Joquain Davis practices his hula hoop skills with his friends (left to right) Jamia Davis, Trinity Shannon and Ky Markel at the 1st annual “Healthy Today, Healthy Tomorrow” health fair hosted by the Junior Auxiliary of DeSoto County. Along with physically-based games and activites the fair featured several informational booths on nutrition and ways to keep various parts and systems of the body healthy. 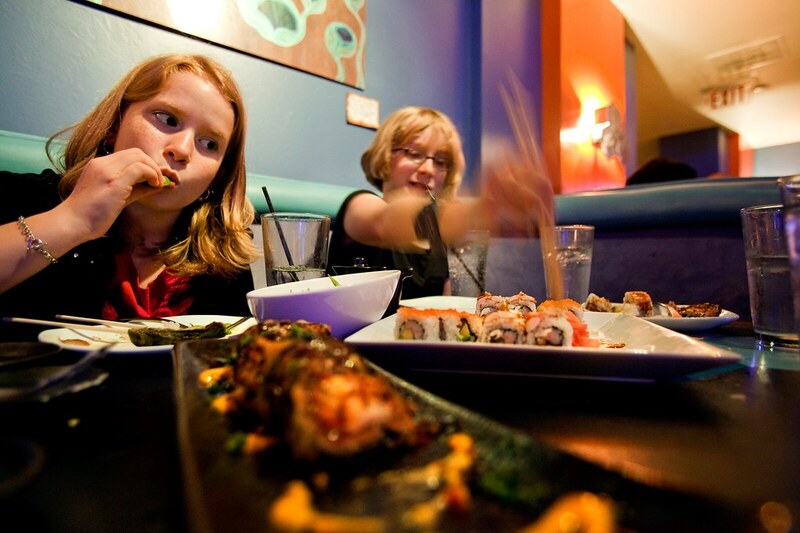 (left to right) Hannah, 10, and Madeline, 9, Dickerson enjoy a sushi dinner with thier family at Bluefin Restaurant. Hannah and Madeline’s parents have exposed thier children to various types of cuisines so they won’t be bored of eating the same meals over and over. The Dickersons credit to the experience of dining out with the kids as helpful for the getting their children to try various foods.